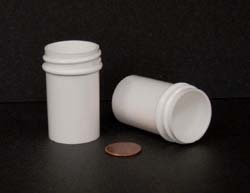 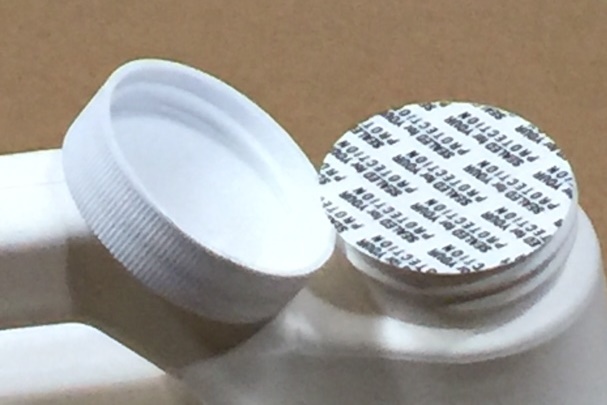 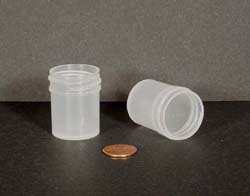 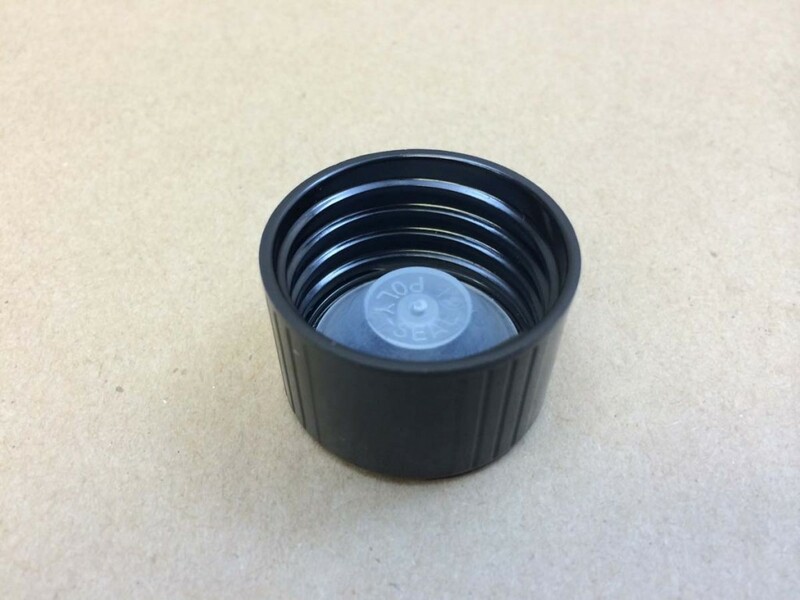 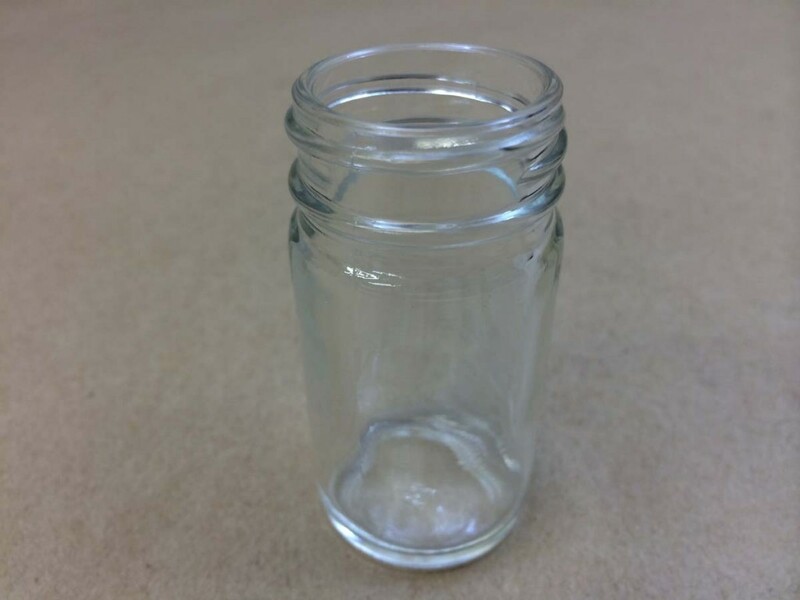 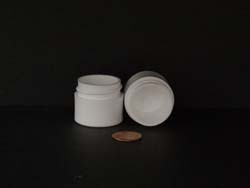 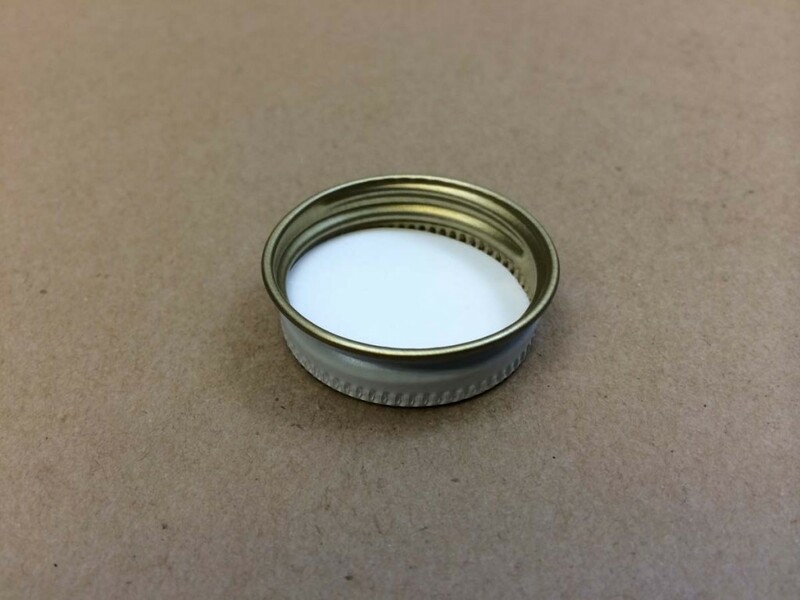 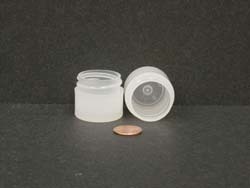 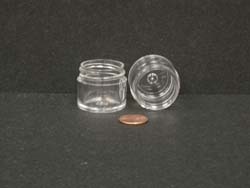 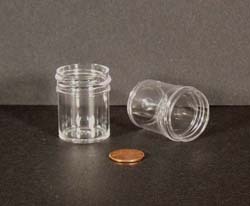 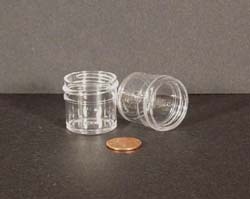 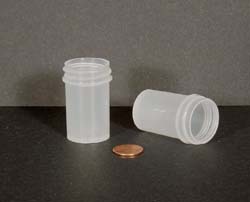 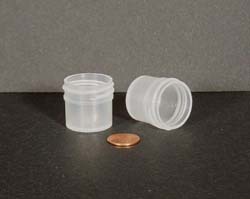 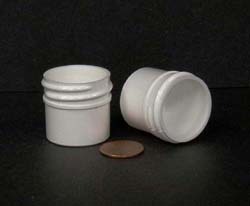 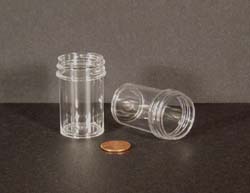 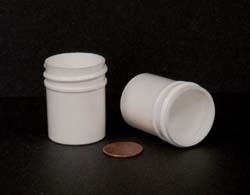 Selection of 33mm cap choices can be found below. 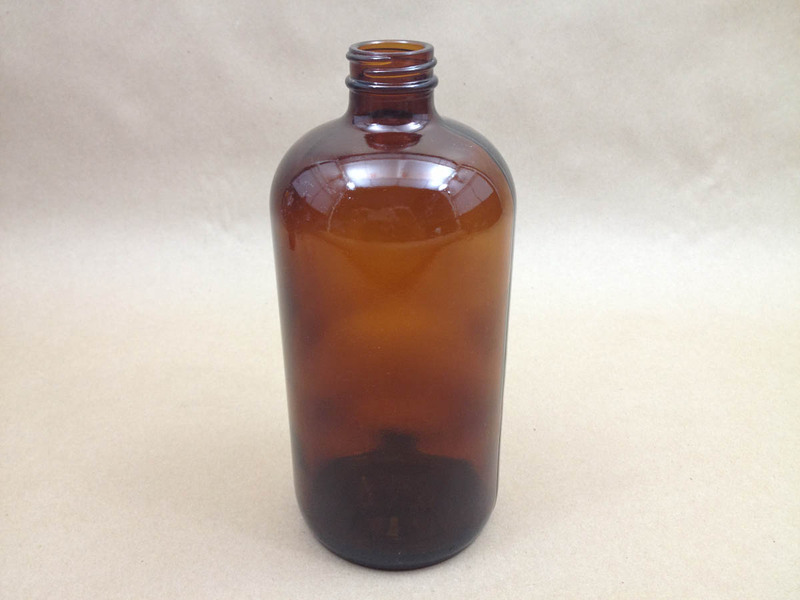 Our 1 litre amber boston round has a 33 430 opening. 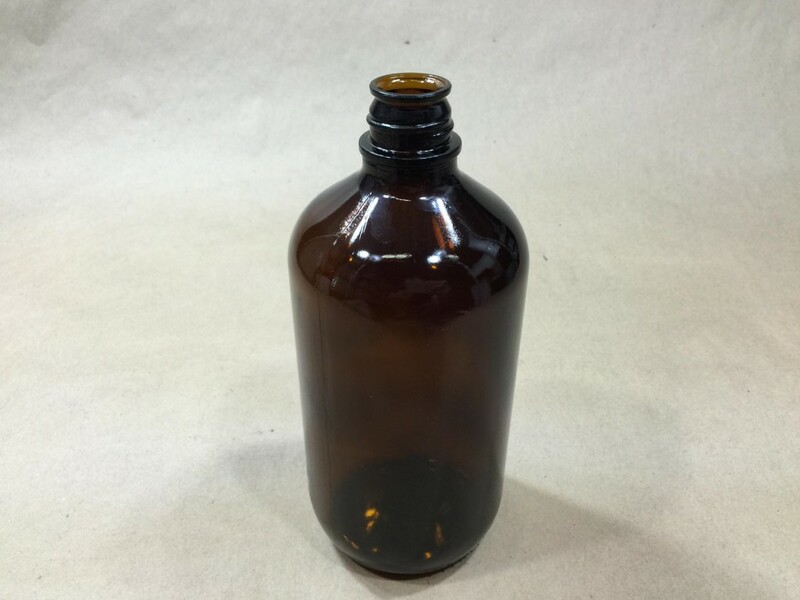 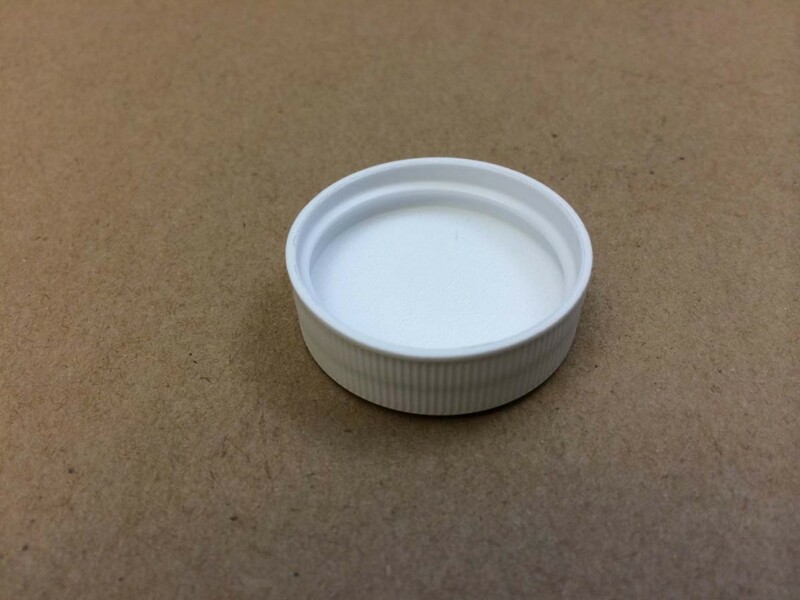 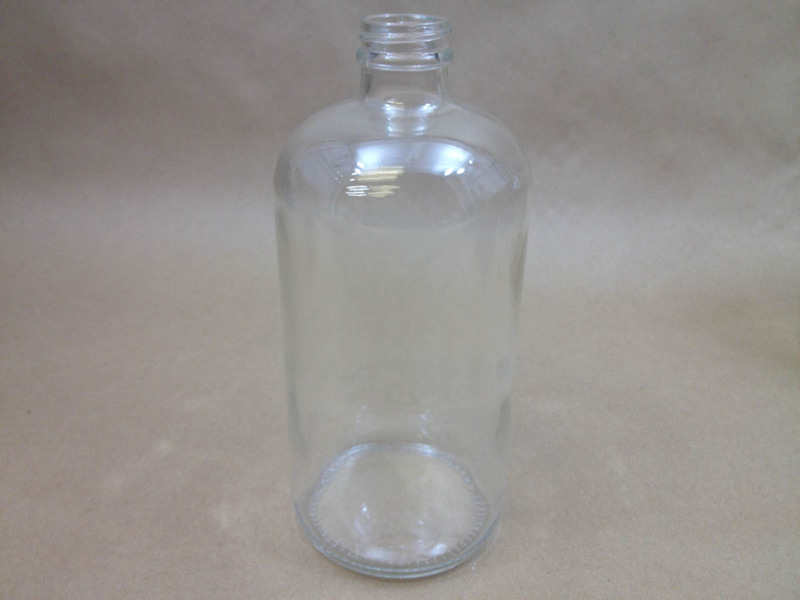 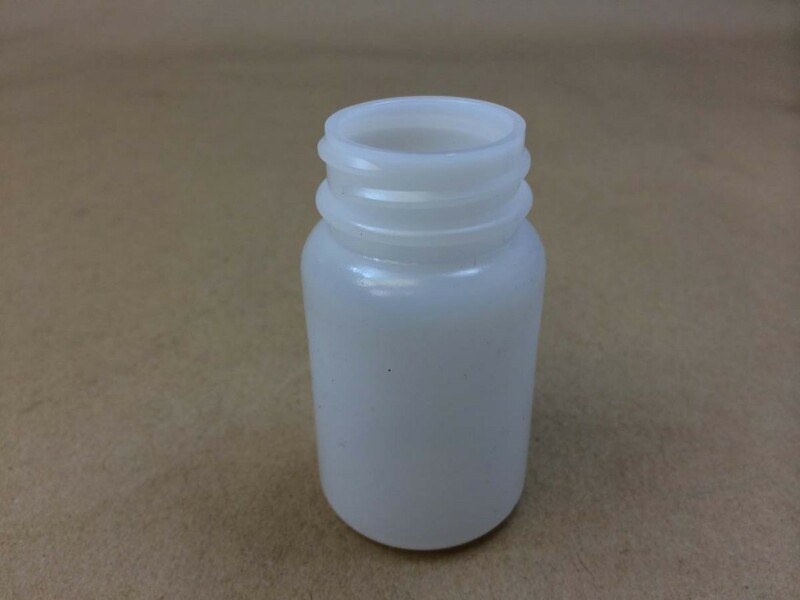 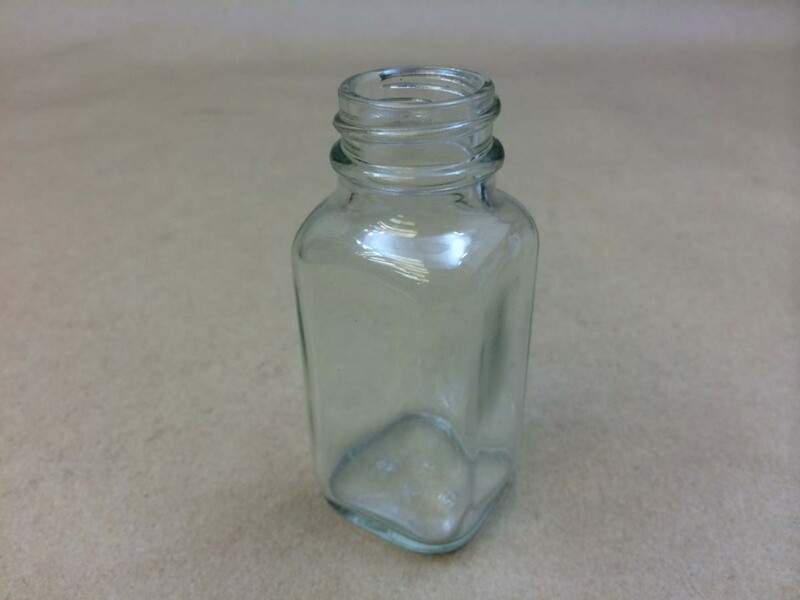 Please note: the only cap that fits this bottle is the black phenolic cone cap listed directly below the bottle. 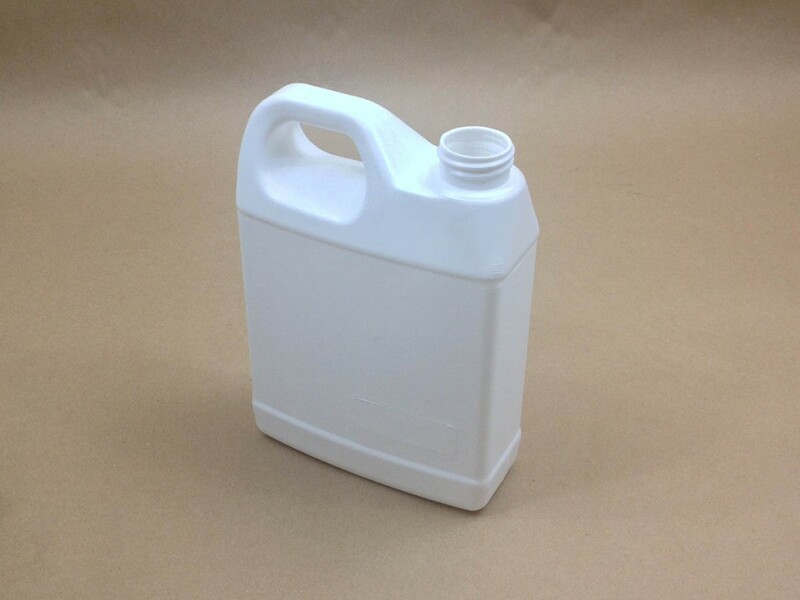 For more information on fluorinated jugs, please click here.